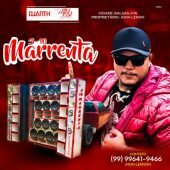 “S10 Marrenta 2019 (Balsas-MA) – Dj Duarth (1)”. “S10 Marrenta 2019 (Balsas-MA) – Dj Duarth (2)”. “S10 Marrenta 2019 (Balsas-MA) – Dj Duarth (3)”. “S10 Marrenta 2019 (Balsas-MA) – Dj Duarth (4)”. 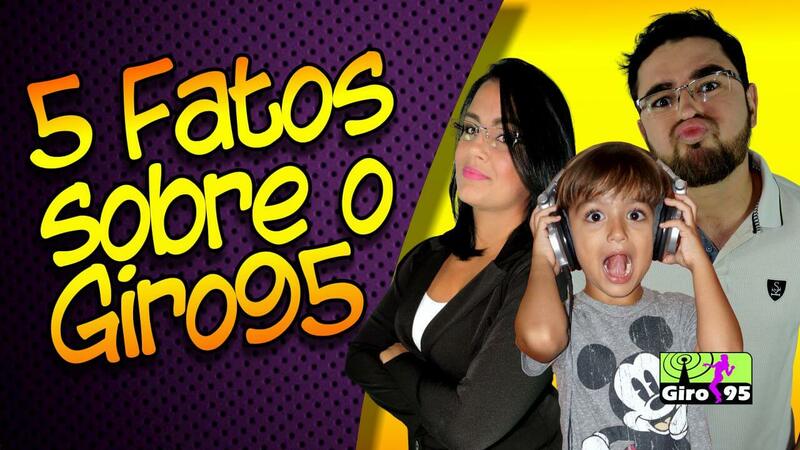 “S10 Marrenta 2019 (Balsas-MA) – Dj Duarth (5)”. “S10 Marrenta 2019 (Balsas-MA) – Dj Duarth (6)”. 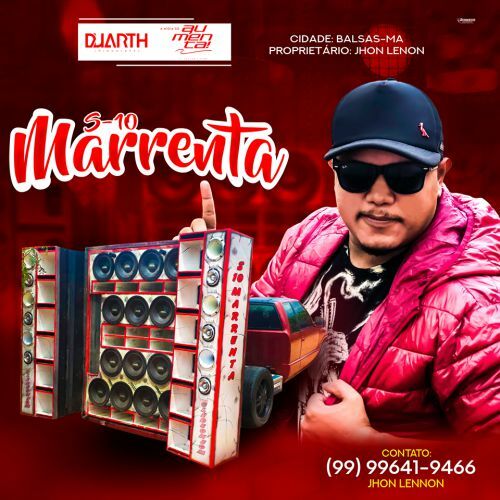 “S10 Marrenta 2019 (Balsas-MA) – Dj Duarth (7)”. “S10 Marrenta 2019 (Balsas-MA) – Dj Duarth (8)”. 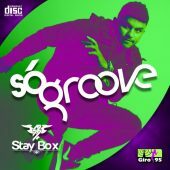 “S10 Marrenta 2019 (Balsas-MA) – Dj Duarth (9)”. 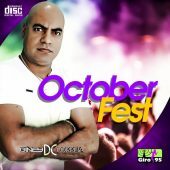 “S10 Marrenta 2019 (Balsas-MA) – Dj Duarth (10)”. 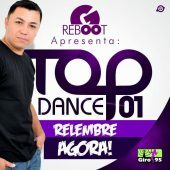 “S10 Marrenta 2019 (Balsas-MA) – Dj Duarth (11)”. 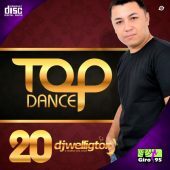 “S10 Marrenta 2019 (Balsas-MA) – Dj Duarth (12)”. 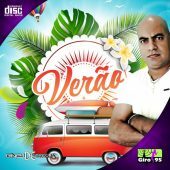 “S10 Marrenta 2019 (Balsas-MA) – Dj Duarth (13)”. 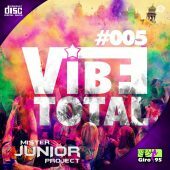 “S10 Marrenta 2019 (Balsas-MA) – Dj Duarth (14)”. “S10 Marrenta 2019 (Balsas-MA) – Dj Duarth (15)”. 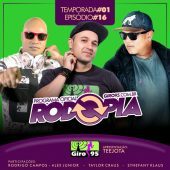 “S10 Marrenta 2019 (Balsas-MA) – Dj Duarth (16)”.